Built to handle the job! 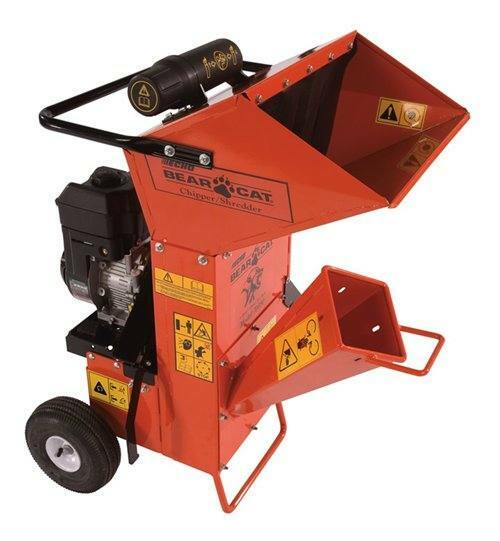 Solid, welded construction, strong motor mounts, large loading hoppers and large chipper chutes are some of the features you'll come to appreciate with this line of mid and full sized chipper/shredders. Take your pick from a lively 5.5 hp engine or the beefy 8 hp model, both with single belt drive and give you a machine with the muscle to run strong all day long, reducing debris and 3 inch branches to a tidy pile. Two reversible chipping blades and 8 or 12 serrated shredding knives are the most efficient method of reducing debris.